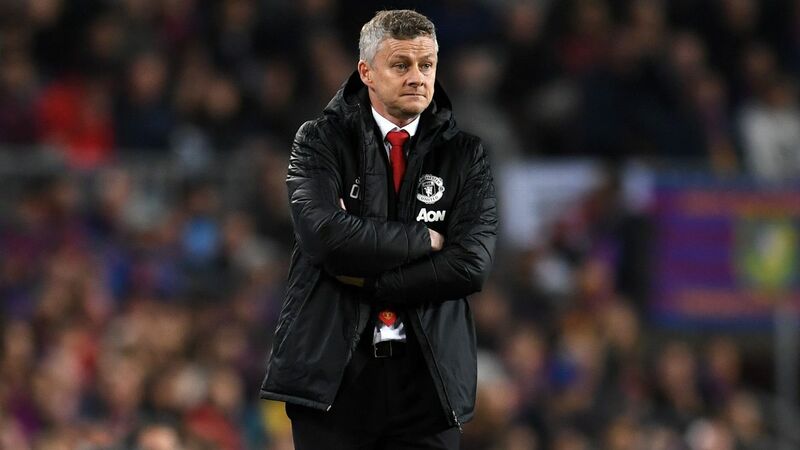 BARCELONA, Spain -- Ole Gunnar Solskjaer has admitted he faces a rebuilding job at Manchester United that may take years after a humbling Champions League exit to Barcelona. 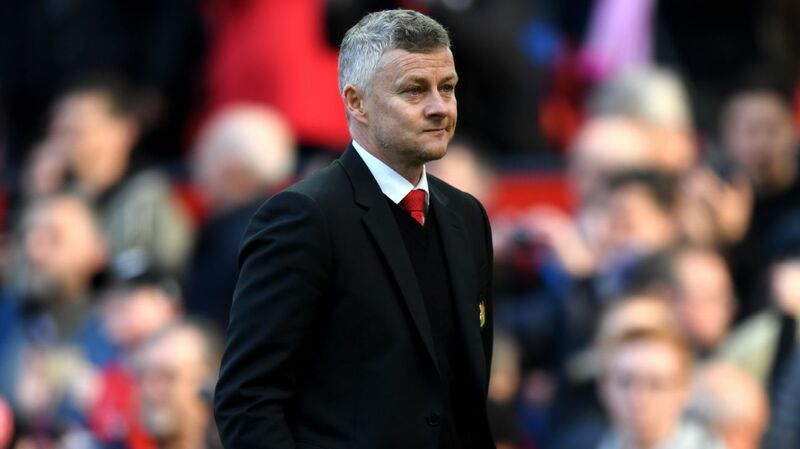 "We know there's work to be done," said Solskjaer. 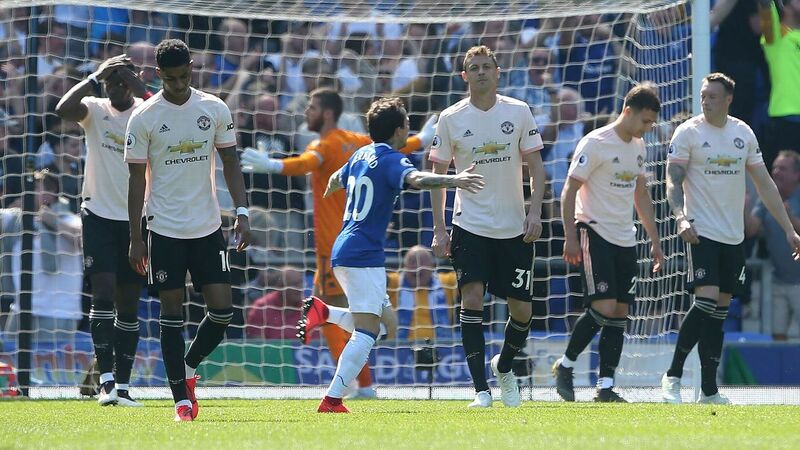 But any hope was extinguished when Messi scored twice in four minutes in the first half -- the second squirming under David De Gea's body and into the net. 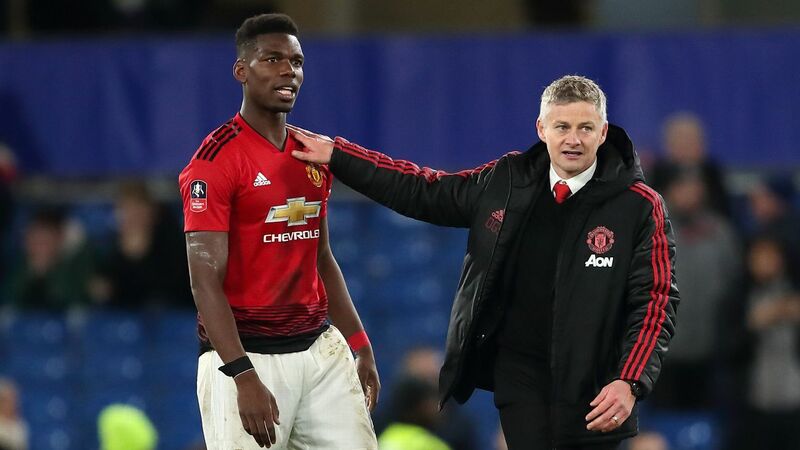 "That's unfortunate with goalkeepers, when you make an error it can get highlighted and that'll be remembered," said Solskjaer. "He made some fantastic saves and his contribution to the team is good but sometimes that happens in football." 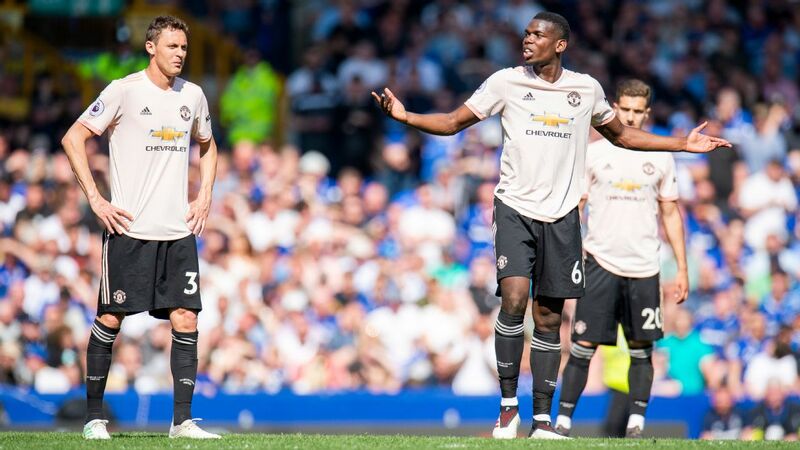 Both Rashford and Scott McTominay had early chances as United started on the front foot but after Messi scored with Barcelona's first two shots on target the tie was all but over. 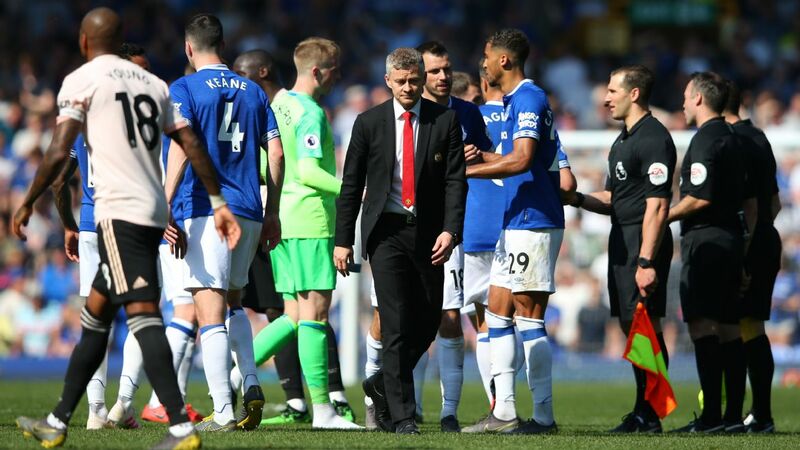 "We did well to get here and the quality of their finishing was absolutely outstanding," said Solskjaer. 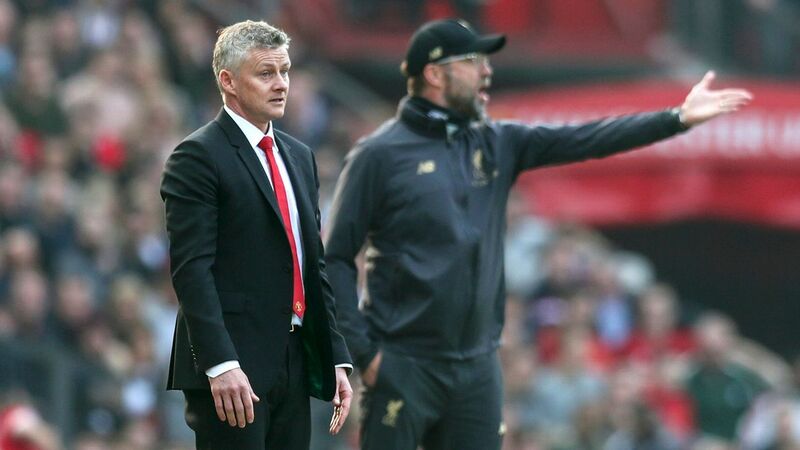 "We started well in the first five minutes and we felt we've got something here and then in four minutes they scored two goals. "The attitude was right but we were fighting against a good team. "Messi is an exceptional talent. Him and Cristiano [Ronaldo] have been the best players in the world for the last decade and he showed why we think that and why this team have won so many Champions Leagues. "If you give him space and time around the goal he'll create and score goals. He's a fantastic player."